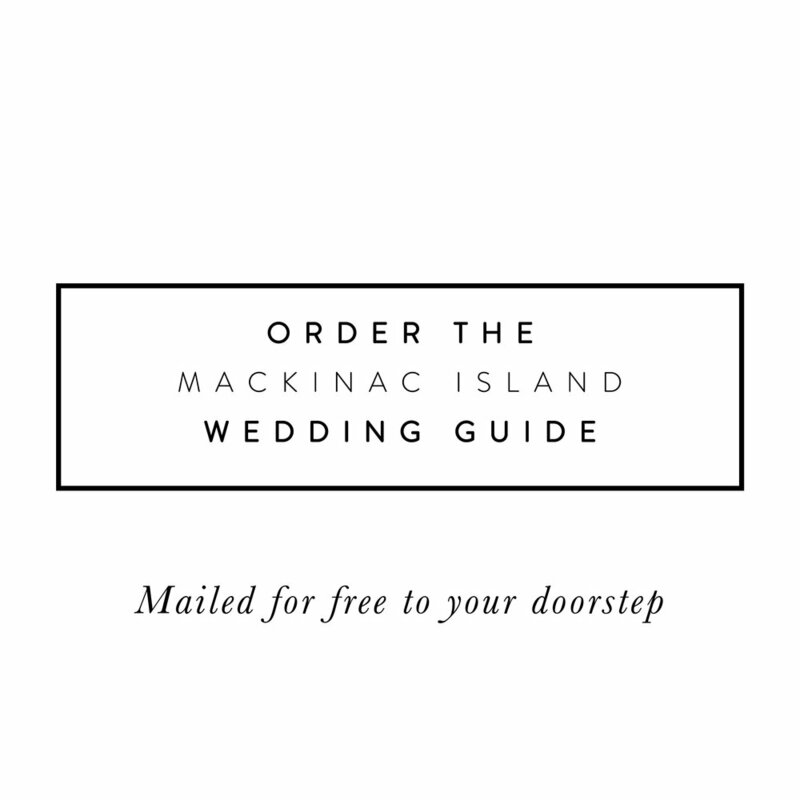 Complete your Mackinac Island wedding by gifting a small box of delicious Mackinac Island fudge for each guest as a wedding favor. Since Mackinac Island and fudge are synonymous, no treat is more treasured than a gift of fudge. Made fresh daily right on the Island, the individually boxed confections may be personalized with the bride and groom’s names and delivered to the reception. The boxes hold about 1/2 a slice of this special Island treat.